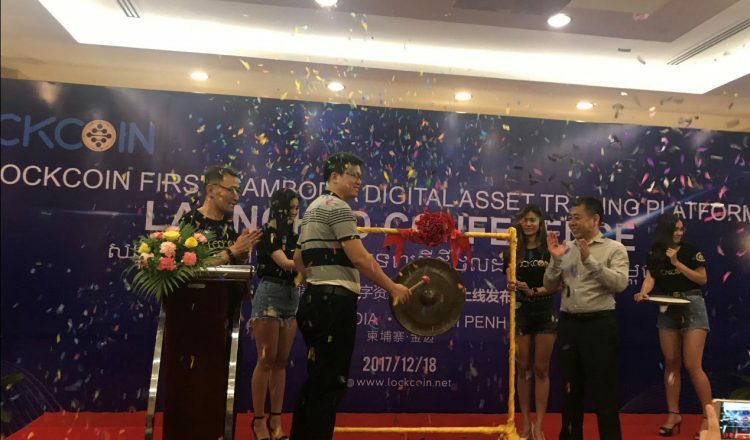 On December 18, 2017, Cambodia’s first bitcoin-based digital asset trading platform LOCKCOIN is officially launched. 2017 What is the hottest? Bitcoin must be listed. On November 1, 2008, a man named Nakamoto unveiled the bitcoin white paper ‘Bitcoin: A Peer-to-Peer Electronic Cash System’. As of December 17, the value of bitcoin has exceeded $ 20,000 per coin, and bitcoin has become the fastest growing investment in the world with more than 10 million times its growth in nine years. In recent years, virtual currencies such as bitcoin, ethernet and the like have become widely prevalent around the world. The prosperity of digital currency will surely bring prosperity to its trading platform. Although the bitcoin transaction in China ceases, it does not mean the end of bitcoin trading era for bitcoin investors. 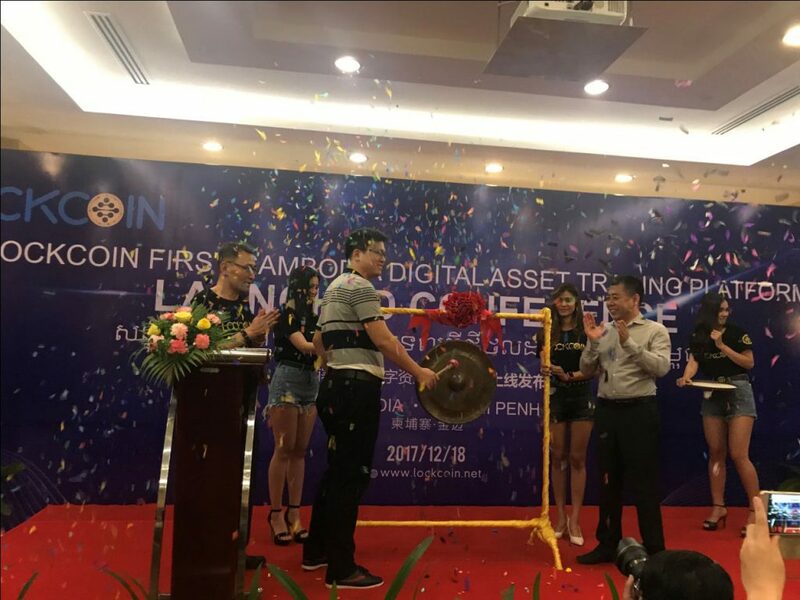 LockCoin (www.lockcoin.net), the first digital currency exchange in Cambodia, was officially launchedon December 18. Present at the event were chairman of Bitcoin, blockchain portal BTC123-Mr. Shang Xiaopeng, Chairman of the Lockcoin-Mr. Ouyang Jun, and the General manager of LKC, LockCoinin China- Mr. Tong Zong and other valuable guests from all walks of business. 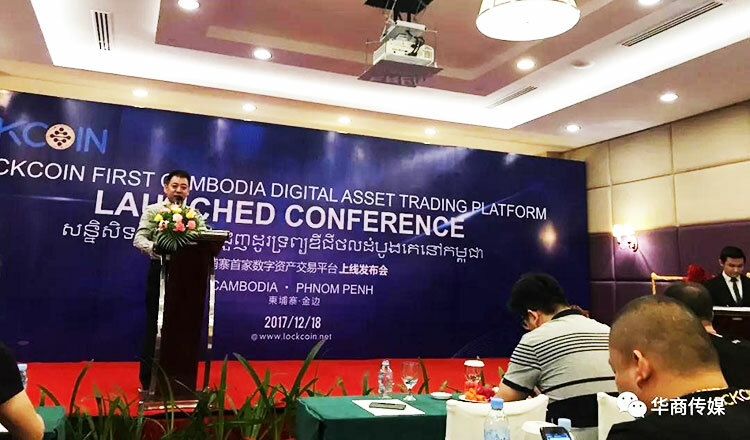 Chairman of Lockcoin- Mr. Ouyang Jun said,based on the rapid economic development of Cambodia and a good financial policy, there are many Bitcoin players in Cambodia. 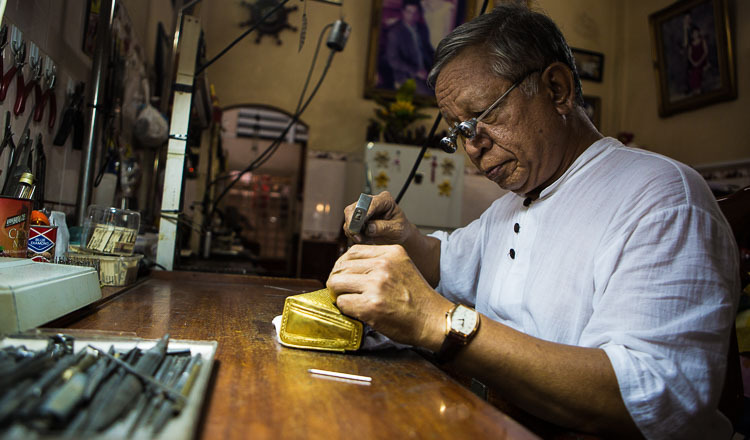 LOCKCOIN hopes to provide a more convenient online trading platform. Chairman Ouyang Jun also said LOCKCOIN will hold a series of free transaction fees and bonus activities in the initial stage. 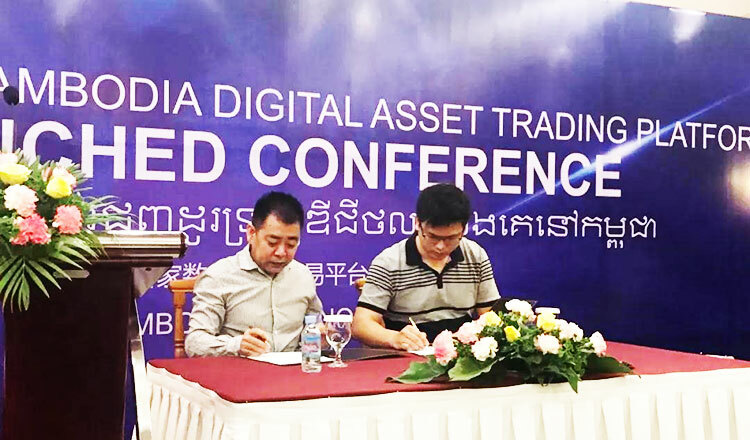 At the same time, more financial products will be developed in Cambodia to better serve Cambodian local and international users. Said by Mr. Shang Xiaopeng, chairman of blockchain portal BTC123, bitcoin is an emerging financial product and there are still many people who have questioned on it. Bitcoin has gone through so many ups and downs, but the rapid growth and the fact that more countries are supportingbitcoin transactions and even paying for it are gradually confirming its rationality. The most attractive to investors is that LOCKCOIN is for global digital currency investors. 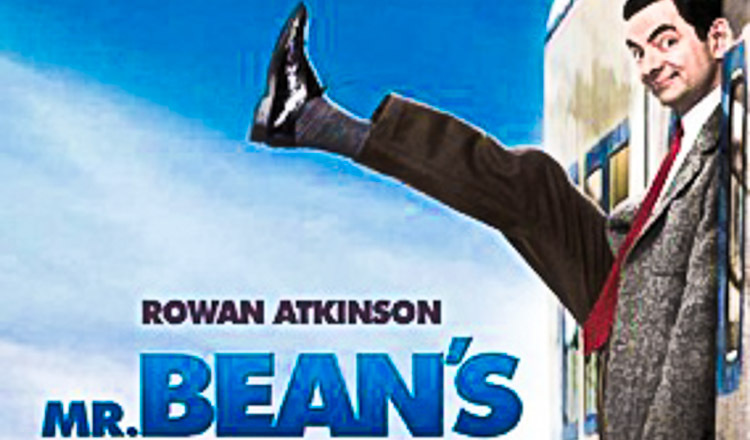 Users are free to register in the LOCKCOIN platform to invest BITCOIN, LITECOIN, ETHEREUM, the PUBLIC LETTER PO, QTUM forum and many other Digital currency can be online transactions, while the platform supports the United States dollar, euro, pound sterling, yen and other multi-country lawn top-up cash withdrawal. 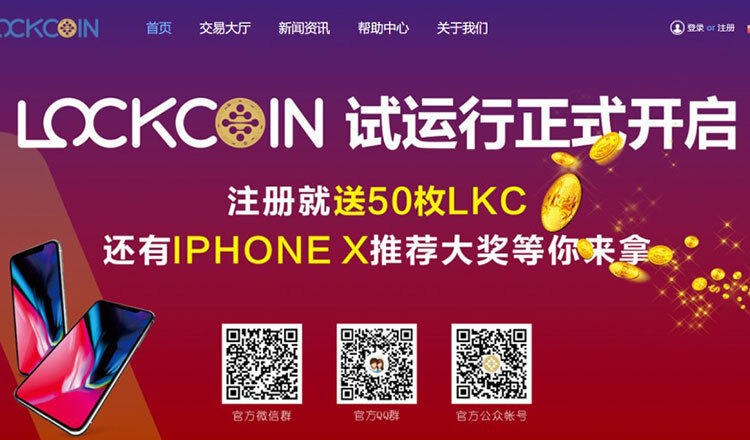 LOCKCOIN provides a variety of legal currency recharge channels, providing pc website, android, IOS phone, APP and other access methods, users can buy, sell virtual currency such as bitcoin, at any time, any place conveniently and quickly. Bitcoin has been the subject of controversy since it was created. In this September, all three major Bitcoin trading platforms in China are stopped trading. 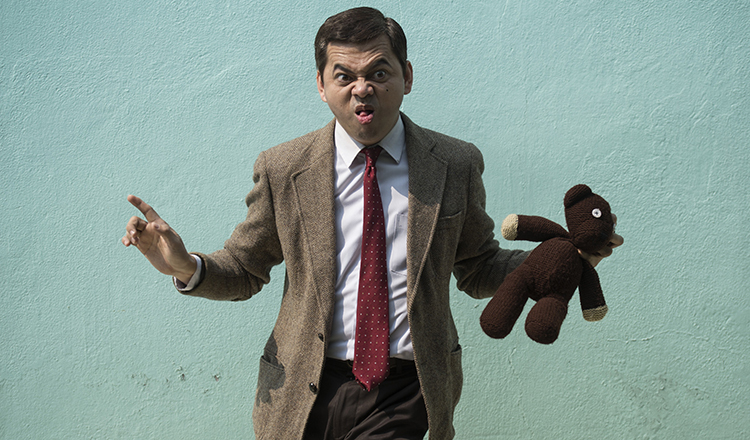 The attitudes of bitcoin around the world have obviously differentiated. The Guardian, British daily newspaperreported on December 15 that the biggest Japanese Internet company GMO will pay part of its salary of more than 4,700 employees by Bitcoin in February next year. 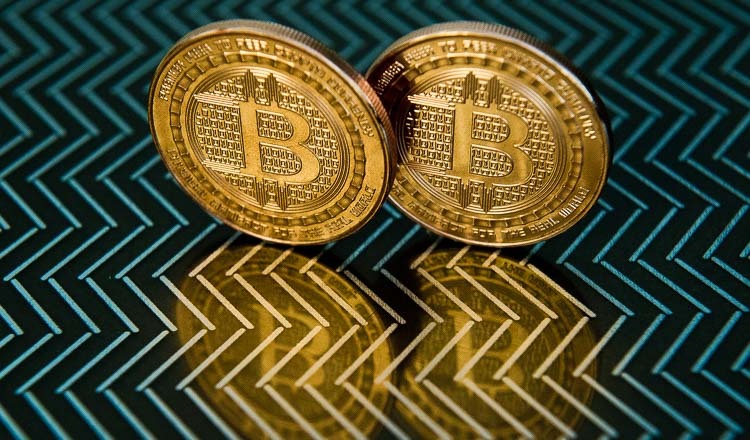 Deutsche Bank analysts said that after Chinese regulators cracked down on Bitcoin transactions in September this year, Japan rose rapidly to become the largest Bitcoin trading country and South Korea followed closely to become the third largest trading nation.